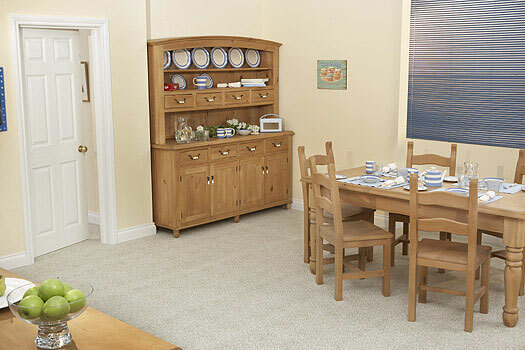 We are agents for CPW Furniture who offer an extensive range of reproduction pine, oak and painted furniture. We supply the complete range of CPW reproduction Pine which we enhance with hand staining and waxing to make it look as authentic as possible. We can also commission CPW to manufacture items to your specific requirements.